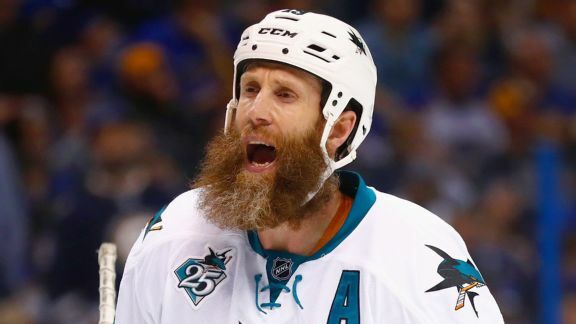 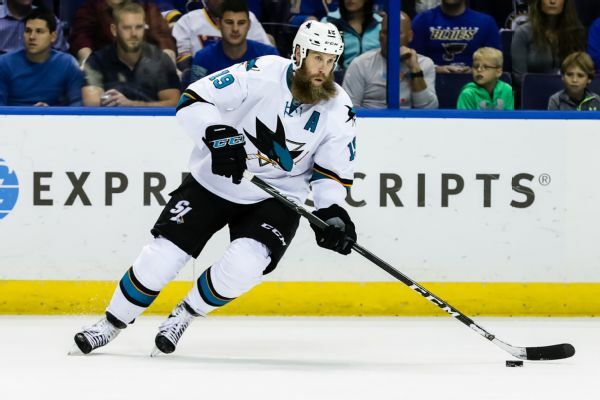 San Jose Sharks center Joe Thornton played 16 minutes Sunday night in Game 3 against the Edmonton Oilers after missing the first two games of the playoffs with a left knee injury. 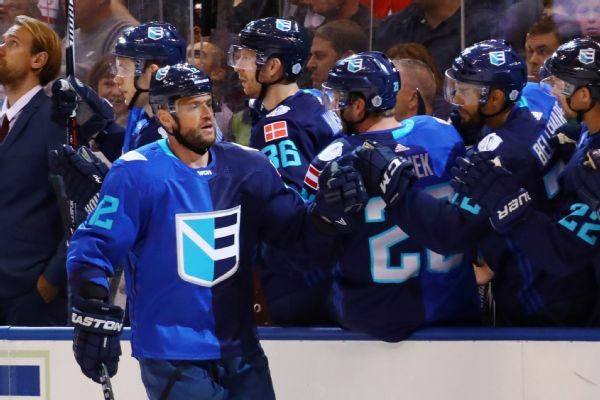 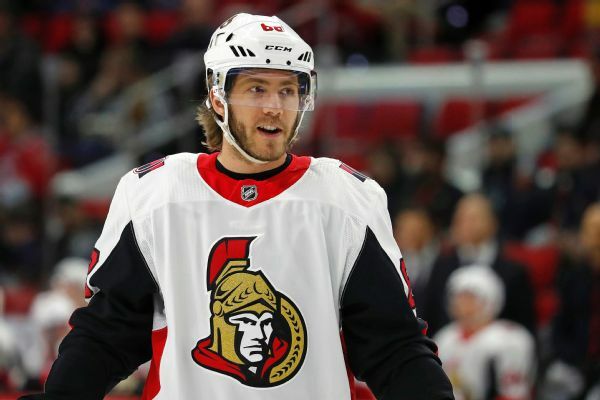 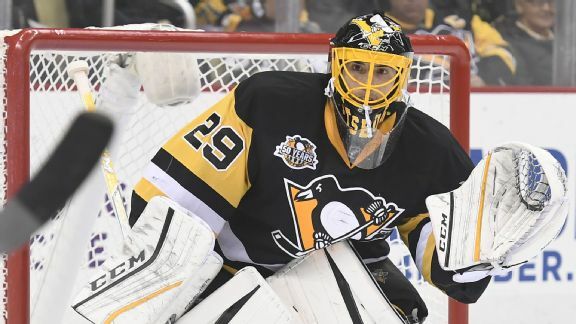 Marian Gaborik will miss World Cup of Hockey finals against Canada as well as the first part of the NHL season because of a foot injury suffered in Team Europe's win over Sweden. 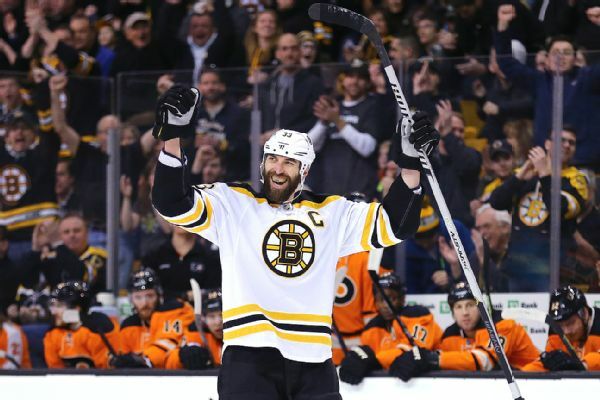 Zdeno Chara, Anze Kopitar among players named to Team Europe's World Cup of Hockey squad.